A SeaDream yacht awaits you this season in Antigua, Barbados, St. Thomas and San Juan. 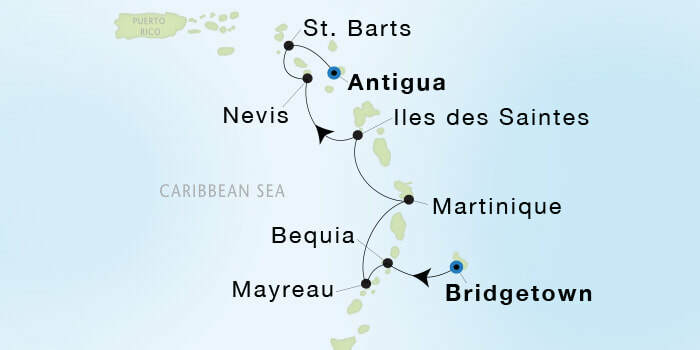 SeaDream is excited to have added the port of Antigua this Caribbean season. 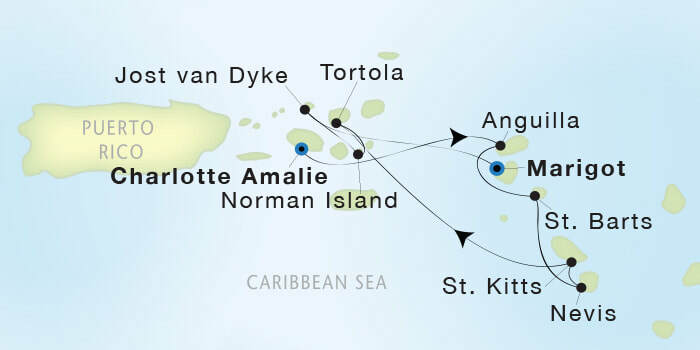 Direct flights from the US to Antigua (ANU) are provided by American Airlines, Delta, United and JetBlue. Other airlines flying to Antigua include BA, Air Canada, WestJet, Virgin Atlantic and Caribbean Airlines. 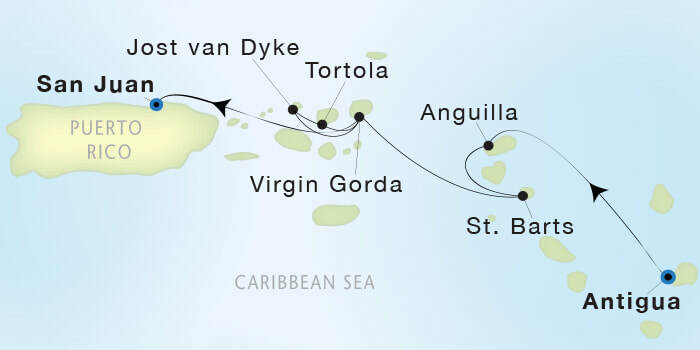 Known for its beautiful beaches and luxury resorts, Antigua is the ideal start or finish of a spectacular SeaDream yachting vacation. 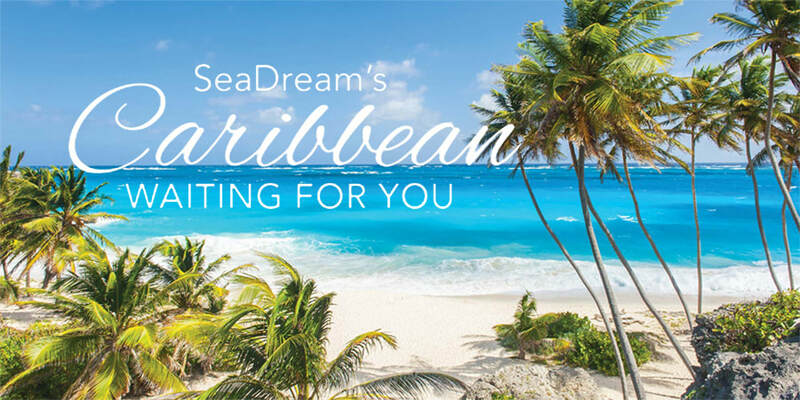 SeaDream is offering 5 to 9-day voyages starting at US$1,999 per guest, based on double occupancy (Government, Port, Document Issuance, Handling & Service fees additional). 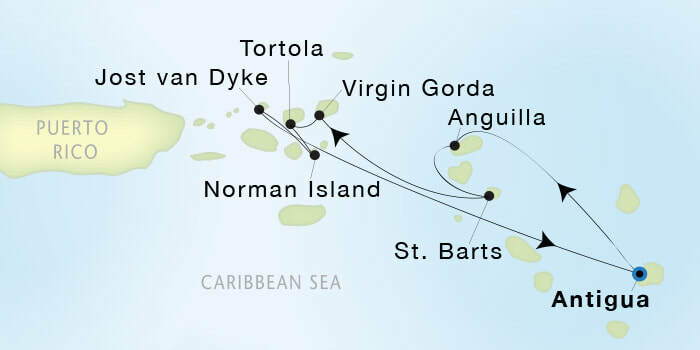 Meander through the islands on turquoise, warm waters. 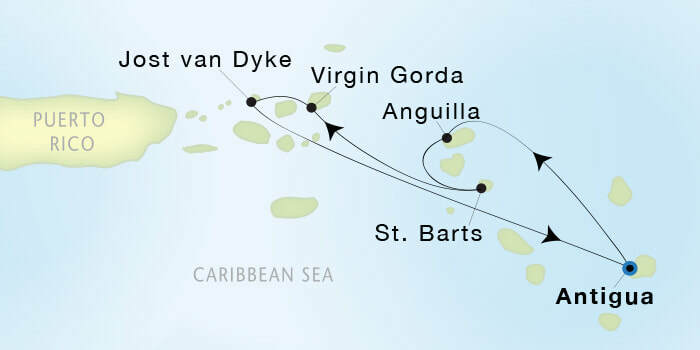 Call on beautiful yacht harbors in St. Barts, Virgin Gorda, Tortola or The Grenadines. With a maximum of only 112 guests and a 95-person award-winning crew, “It’s yachting, not cruising,” defines not only the size of the vessels, but the onboard lifestyle and anticipatory service. SeaDream Yacht Club provides a yachting experience visiting small harbors and ports in the Caribbean, Cuba & Mediterranean, many inaccessible by larger ships, on four to 13-day voyages. An incredible array of services, activities, water toys, dining, wine, premium drinks and gratuities are provided in SeaDream’s inclusive fare.